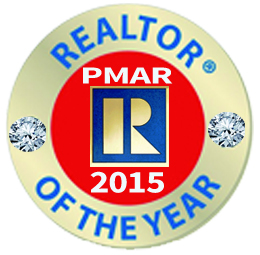 As of Oct 20, 2015 I was awarded Pocono Mountain Realtor of the Year for 2015 !! * Involvements as a Board of Director of the Pocono Mountain Board of Realtors and a alternate Board of Director for Pennsylvania Assocation of Realtors. I am originally from New Jersey and came to the Poconos in 2003 looking for a higher quality of living. I found it here. The Poconos has some much to offer, and I'd like to share it with you. Whether you are relocating or to finding a vacation retreat, you will not be disappointed. Buying … The Best Way to Buy a Home Are you looking to find the right home that fits the needs & wants of your family? Let me help you. I have extensive knowledge of the entire Poconos area, and will be happy to advise you on any of your home search questions. A home search can be fun! Working together, we can achieve your goal of finding the perfect Poconos property. Put my knowledge to work for you! Instead of spending hours searching on real estate websites for homes, let me save you some time and effort. I will set you up on your own personal home search engine, specifically tailored to research the particular home criteria you are looking for. It is absolutely the best way to find your next home, investment property or rental, and it's a FREE service that I provide to all of my clients. SELLING … The Only Way to Sell Your Home Want to upsize or downsize? Need to sell? When you list with me, you'll have peace of mind. Not only will you get the very best in real estate service, but your home will be syndicated and, it will appear on some of the best websites in real estate including Realtor.com, Zillow, Hotpads, Trulia, Homes.com, CraigsList, Facebook, Realty Executives International, my personal web site, and many more. To make your home stand out from the rest I only use a professional real estate photographer to shoot your home. I will home stage the home if needed. An added bonus your home will be listed in the full color Real Estate Book magazine that is distributed to 850 locations in Monroe , Pike and Wayne Counties. To give your home a personal touch, full color high gloss postcards are mailed to homes into your surrounding area. Realty Executives' full-time support staff will schedule and coordinate your home's appointments, and will communicate with you monthly via mail and email with feedback on your home's showings and ads. 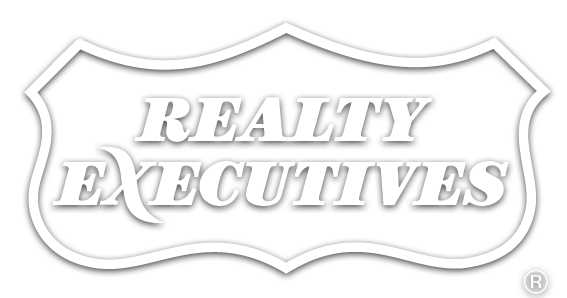 Realty Executives is located in Stroudsburg on Rt. 611 and in Pocono Pines on Rt. 940 across from Lake Naomi. We are open 7 days a week with a staff of client service specialists. As a licensed Realtor, I only work in the best interests of my clients, and I sign a business agreement to guarantee you my very best service. I strive to go the extra mile in order to make sure that your real estate experience will be the best and smoothest that it can be. I hope to hear from you! Please review my recommendations on Trulia and Zillow.